I am Batman! This officially licensed DC Comics adult costume t-shirt simulates the upper part of Batman's suit. This standard fit t-shirt is made 100% cotton. 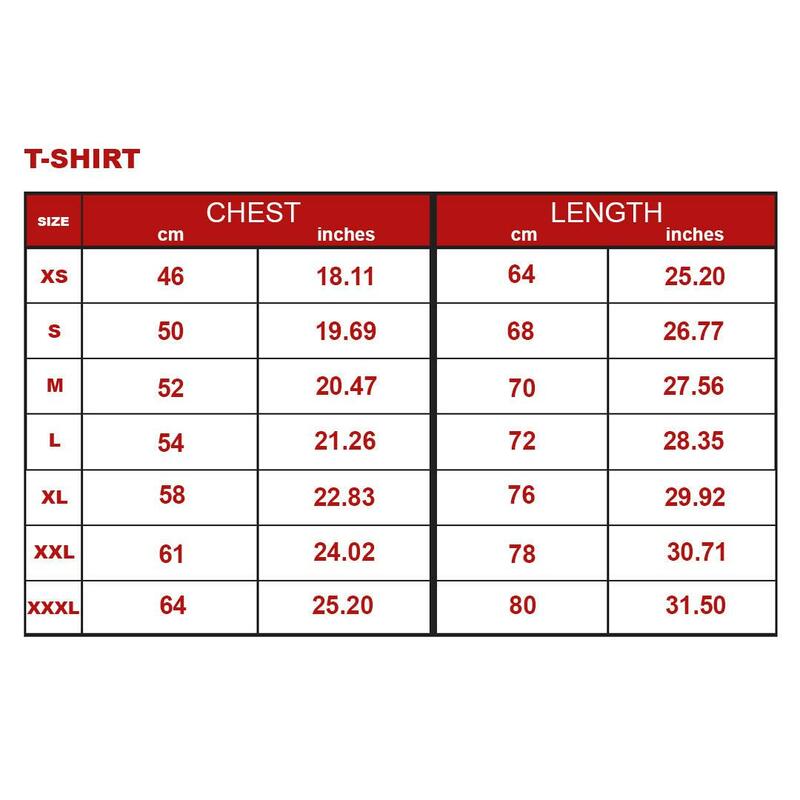 Be sure to check out our Size Chart below to get an idea of the average size and dimensions of this Batman Costume t-shirt style. Jobedu is a Jordanian lifestyle brand, producing and selling streetwear and accessories blending Arab culture with global popular culture. Founded as a startup in 2007, the company grew through a record-breaking crowdfunding campaign.